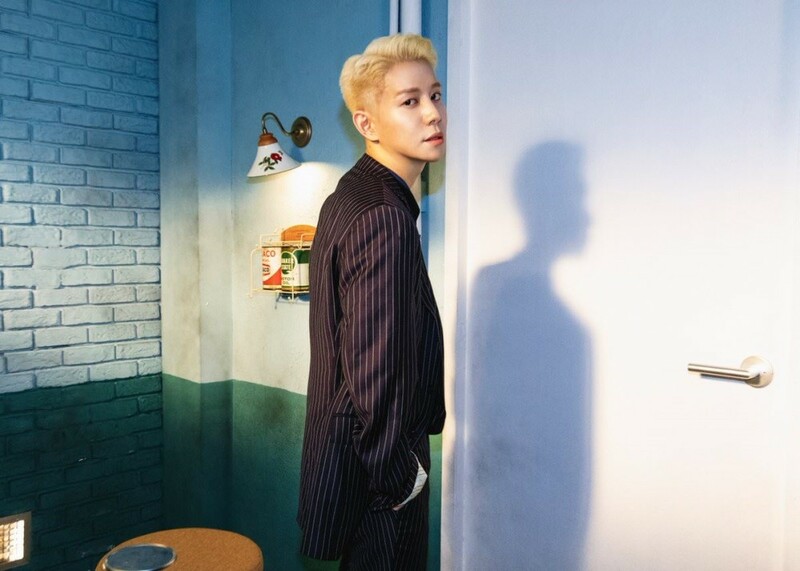 Block B's Park Kyung has revealed more teaser images for his solo comeback. 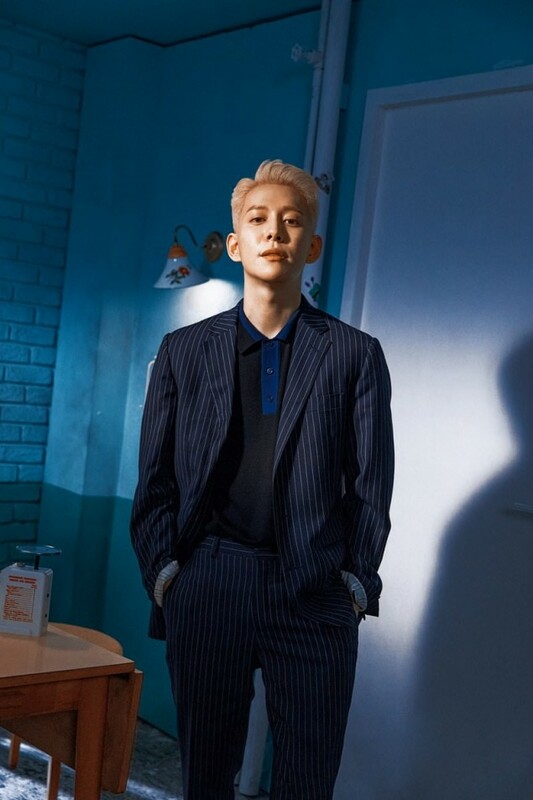 In the teasers, Park Kyung looks chic in a suit, and it seems he's returning with a more serious concept this time around than his last mini album 'Notebook'. Park Kyung's solo single album is dropping on June 22 KST, so stay tuned for more until then.